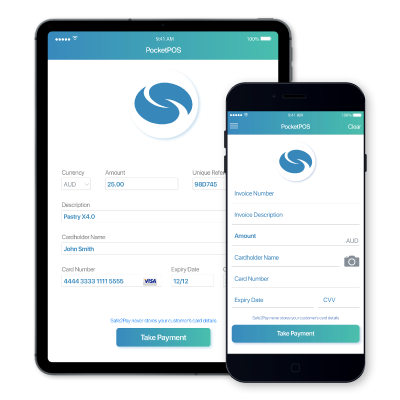 Safe2Pay is 100% Australian owned and is located in Sydney, NSW. 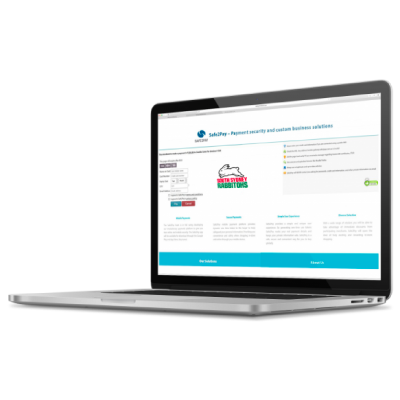 We pride ourselves on helping and supporting other Australian businesses. 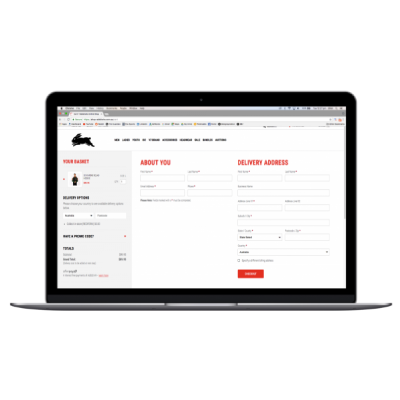 With our EFTPOS and Payment Gateway capabilities, we can support your business no matter if your in-store, online, or both. 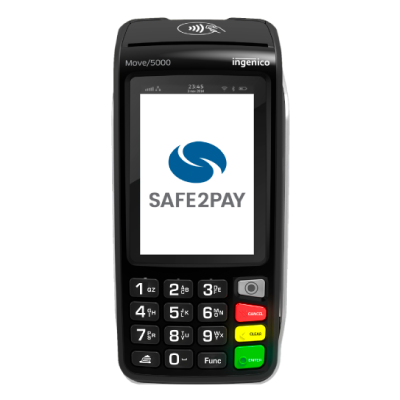 Accept all payment types in-store using our integrated or stand-alone EFTPOS terminals. 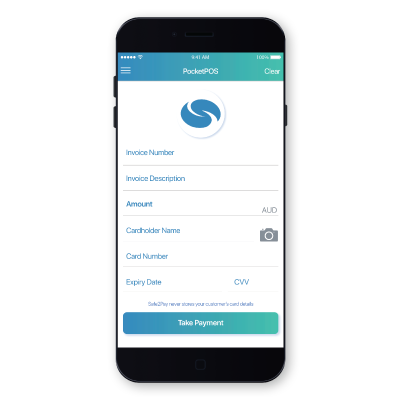 Safely accept payments online using our tokenised payment system. Take payments on-the-go, over the phone or by mail using your mobile, tablet or desktop. Convenient payments on-the-go or in store.